This WonderPana Absolute Essentials Kit from Fotodiox is a filter adapter system designed to fit the Tokina AT-X 16-28mm f/2.8 Pro FX lens. 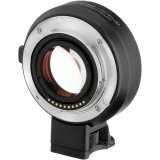 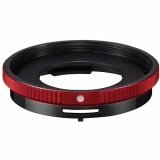 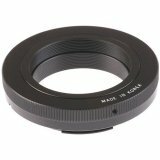 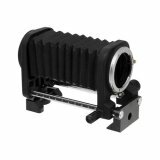 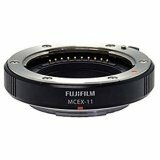 It includes several elements to enable the use of 145mm Fotodiox round filters as well as Cokin X-Pro filters and LEE SW-150 filters. 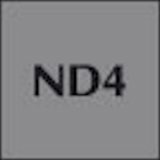 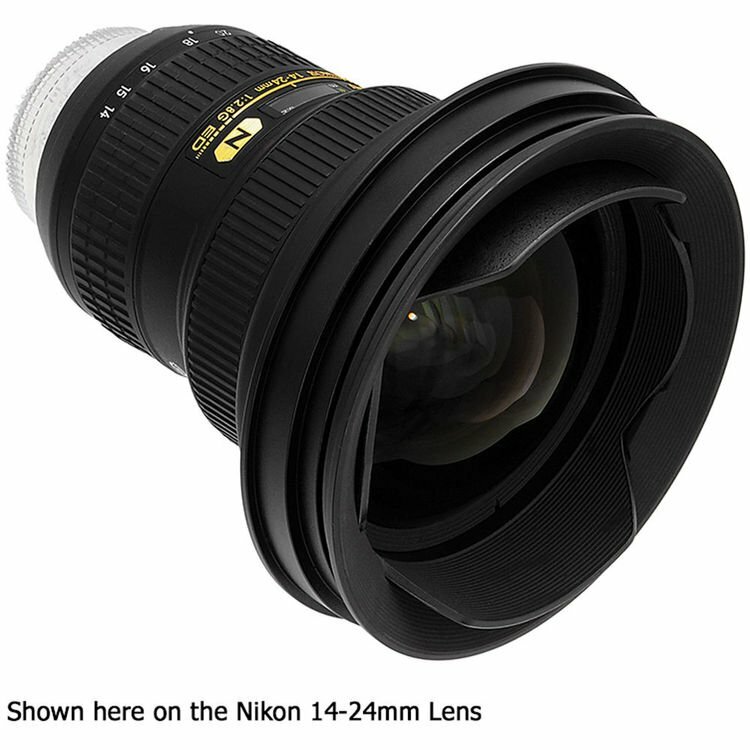 A graduated ND filter and a circular polarizing filter are also provided. 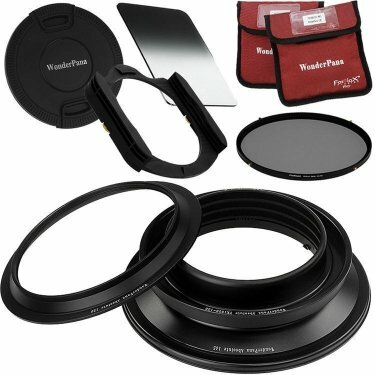 The kit includes a WonderPana Absolute 150mm filter holder adapter ring for the Lee SW-150 filter system, a 130mm WonderPana Absolute filter holder adapter ring for the Cokin X-Pro filter system, a 145mm WonderPana Absolute filter adapter ring for 145mm Fotodiox round filters, a lens-dedicated retention ring, plus a 145mm inner-pinch lens cap for 145mm Fotodiox round filters. 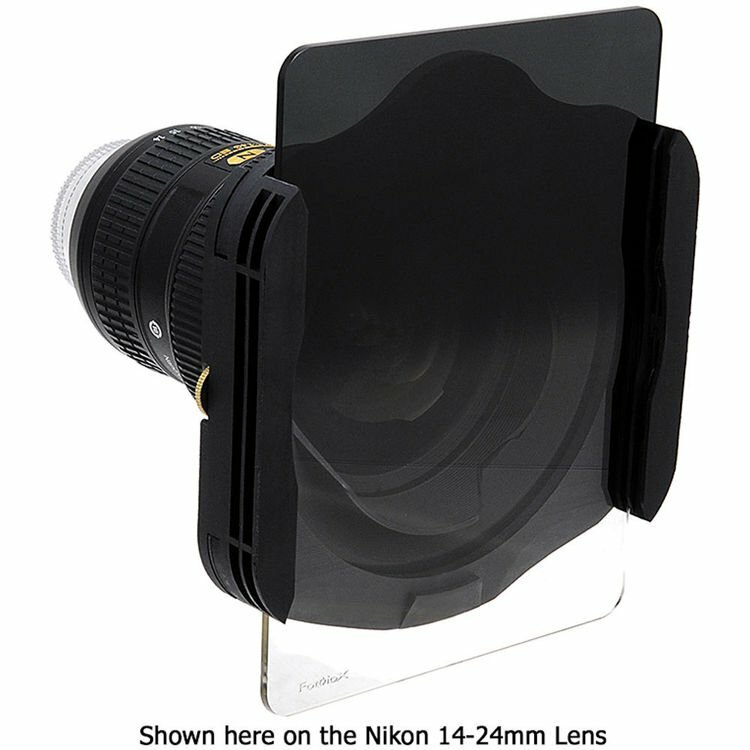 Also included are holders for Cokin X-Pro and Fotodiox Pro 130mm filters, a Fotodiox 2-Stop Graduated ND4 Filter for the Cokin X-Pro system, and a round Fotodiox Pro 145mm Circular Polarizer. 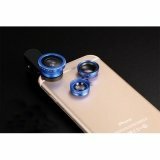 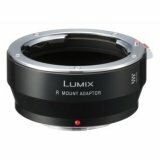 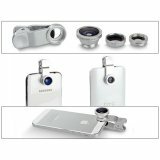 The adapter rings attach directly to the lens-dedicated retention ring and will not interfere with the lens's zoom capability. 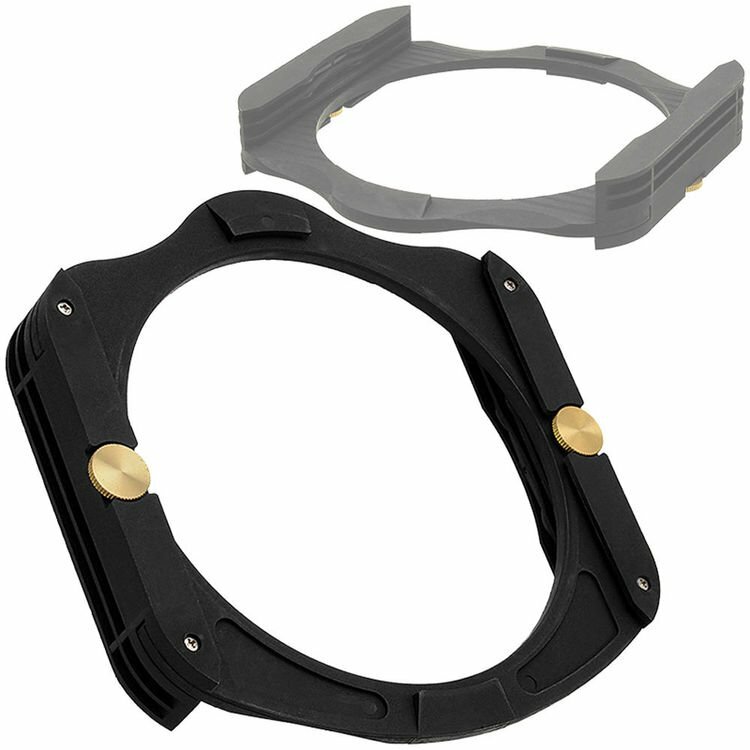 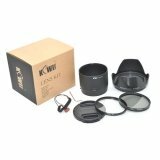 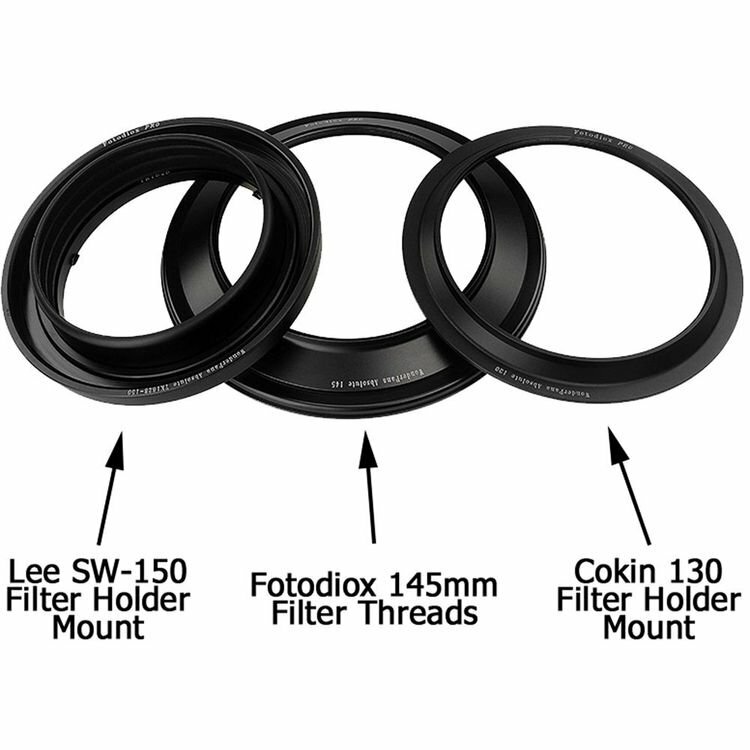 The individual adapter rings for a Lee SW-150 holder and a Cokin X-Pro holder securely connect to their compatible filter adapters, allowing for free rotation around the lens and include a lock-down mechanism to hold the filter in its proper place. 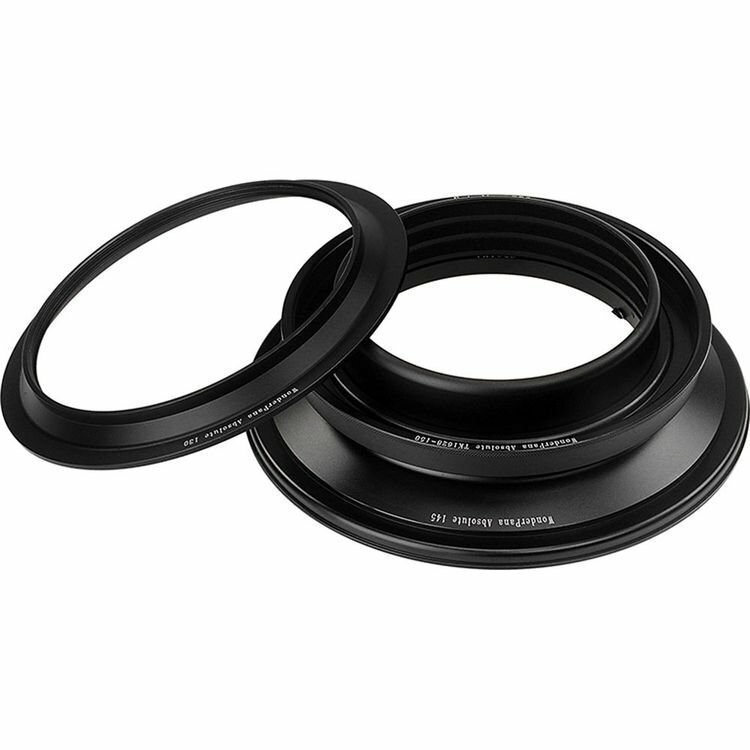 Compatible filters can be screwed into the filter adapter ring for 145mm Fotodiox round filters. 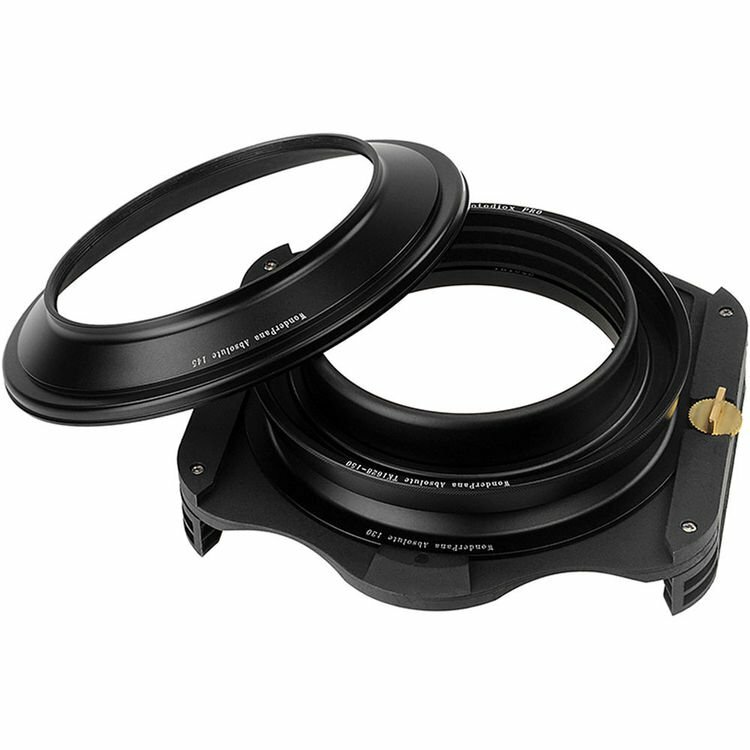 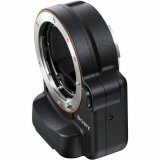 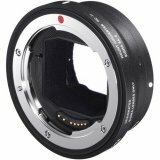 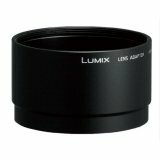 Each adapter ring is designed to help avoid any vignetting with wide-angle lenses. 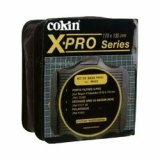 Box Dimensions (LxWxH) 11.2 x 8.2 x 5.0"